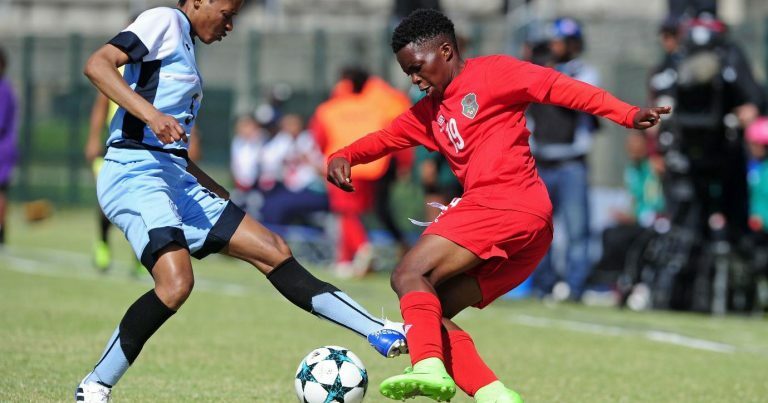 Malawi women’s national football team started the 2018 Cosafa Women’s Championship on a low after they lost 2 – 0 to Botswana at Isaac Wolfson Stadium in Port Elizabeth in South Africa on Wednesday. 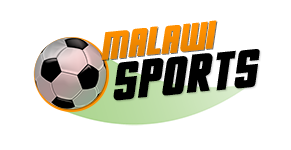 It means Malawi must win their remaining two games to have realistic hopes of progressing the next phase. Malawi will meet Madagascar on Friday in the second game of the tournament before finishing the group stages with hosts and defending champions South Africa. Though disappointed with the loss, Malawi coach Maggie Chombo-Sadik is optimistic that the team can progress to the next round.